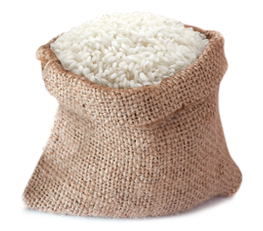 Arborio rice is a short-grain rice which is the most popular variety used for making the traditional rice dish, Risotto. When cooked, the grains are firm, creamy and chewy. This flour is obtained from the grinding of clean and healthy white rice grains which is hard milled and classified to ensure whiteness. The granulation varies according to the client's requirements. great taste and aroma. After cooked, the grains remain separate and absorb the flavors easily. This Japanese rice is a short-grain rice, and has round grains. After cooked, the grains remain creamy and sticky. This variety is mostly used for making the oriental rice dish, Sushi. It is obtained from whole grain rice. 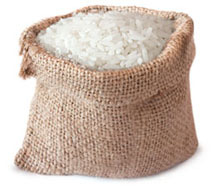 This product preserves the fiber, vitamins and minerals found in the bran and germ of the rice grains. The granulation varies according to the client's requirements. The long grain brown rice keeps the bran and germ that covers the rice grain which is rich in fiber, minerals and vitamins. It has a nutty flavor and a chewy texture.